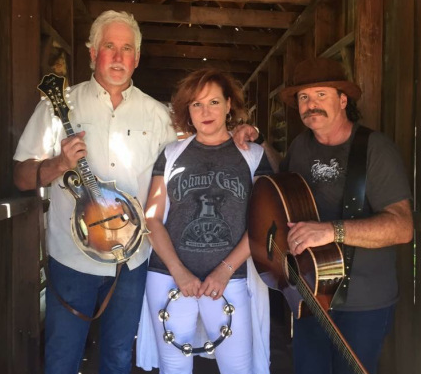 Stereo Chickens are an Americana group blending Country, Bluegrass, Folk, Gospel and Classic Rock into their own unique Style. They have opened for and/or shared the stage with many of Country and Americana’s top artists and writers including Love & Theft, Bryan White, Lila McCann, Billy Gilman, Michael Peterson, Scotty Emerick, Blue County, Dean Sams (Lonestar), Sarah Darling, Travis Meadows, Bob Livingston (Lost Gonzo Band), Meghan Linsey (Steel Magnolia), Jesse Keith Whitley, Keith Anderson, Jamie O’Neal, Katie Armiger, Hannah Blaylock (Edens Edge), and Scott Reeves (‘Nashville’). Stereo Chickens are frequent performers at wineries, acoustic venues and state and county fairs and festivals.